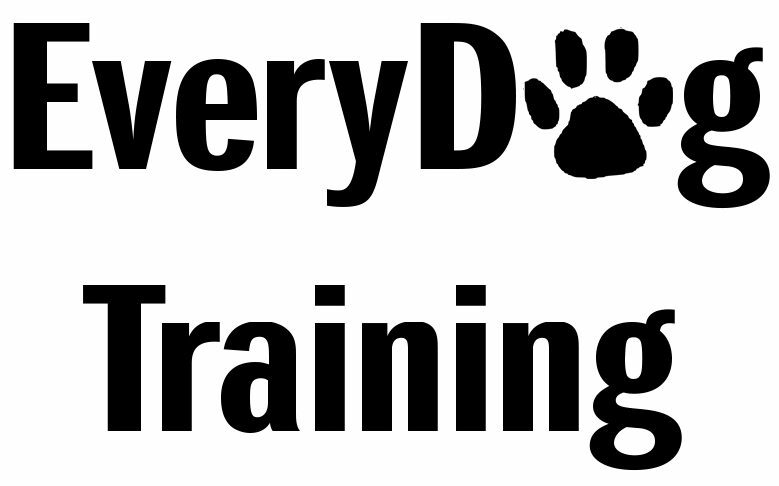 EveryDog Training is a positive, reward based training. The objective is to work with each dog, and their owner as an individual to come up with the ideal program to maximize success based on everyone’s expectations. Sessions are private, and in the home. Location training is done by request, and for specific behaviors. Have some friends that would like to join you?